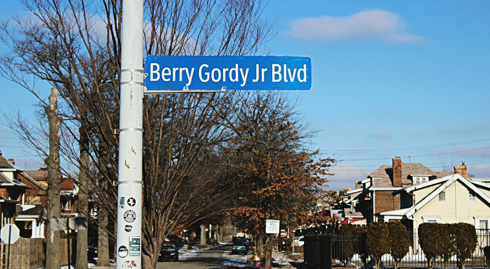 In 1959, Berry Gordy Jr. purchased this house at 2648 West Grand Boulevard in Detroit, Michigan and began a music empire. 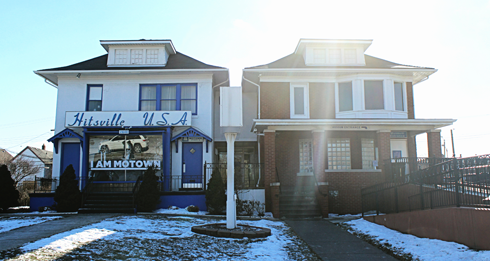 With an office and recording studio on the main floor and his residence upstairs, this unassuming home is where the "Motown sound" was born. 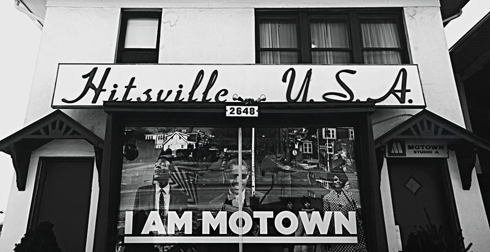 Soon after it became better known by its nickname, Hitsville U.S.A.
Not to downplay the incredible story, but the gamble on this new style and brand of music paid off massively. 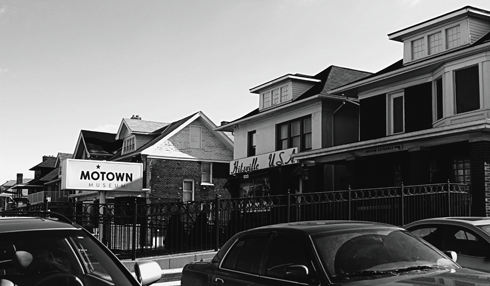 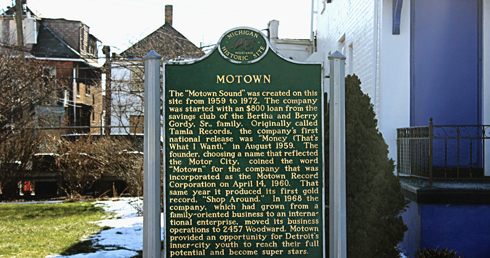 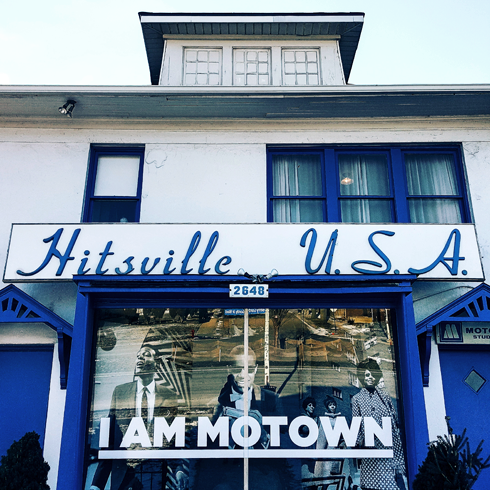 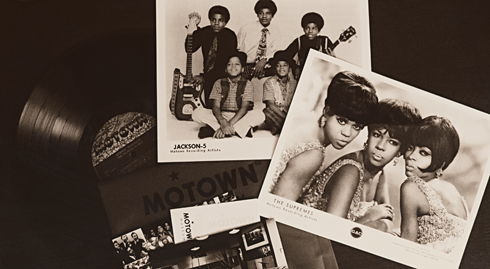 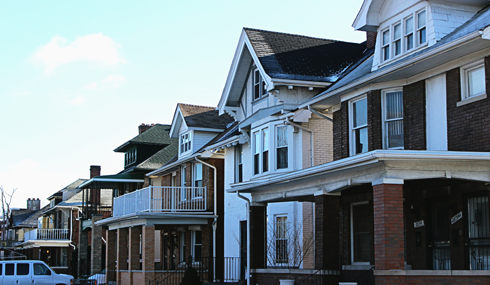 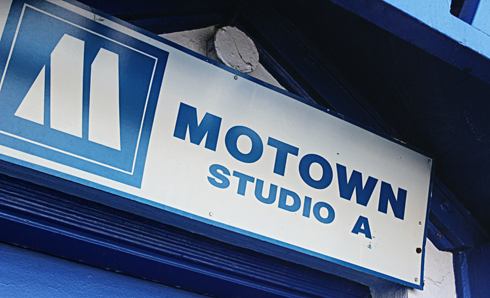 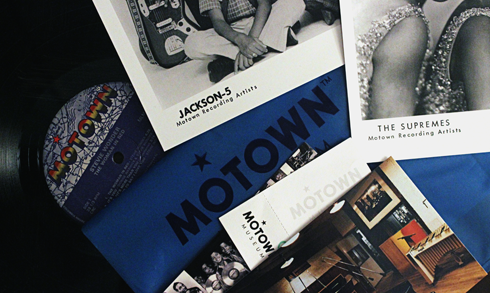 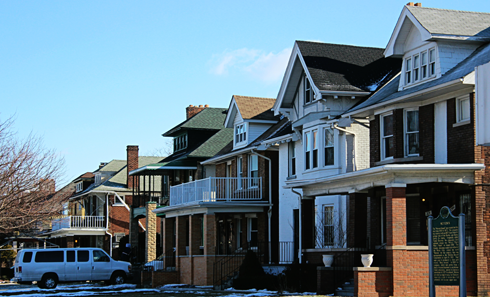 Over the next few years Motown grew to occupy seven more houses on the block as the business evolved from a family operation to an international enterprise. 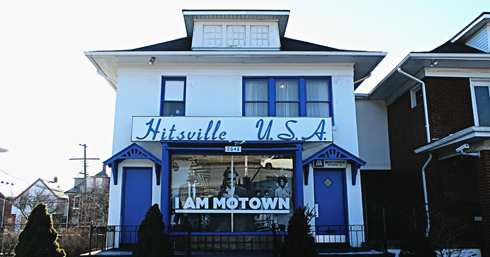 Artists like the Supremes, Stevie Wonder, Marvin Gaye, and the Jackson 5 all recorded here in Studio A. 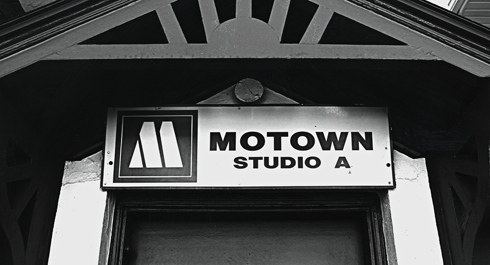 By 1968 Motown had moved into an office building in downtown Detroit, before finally making the leap to Los Angeles in 1972. 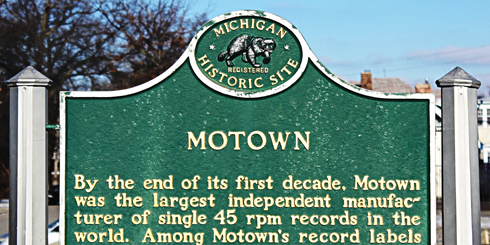 In those Detroit years (1959-1972) Motown had produced over 110 top 10 hits and had solidified itself as one of the defining brands and sounds of the sixties. 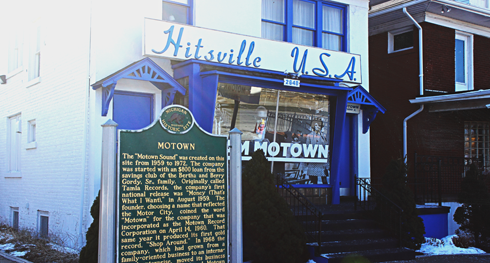 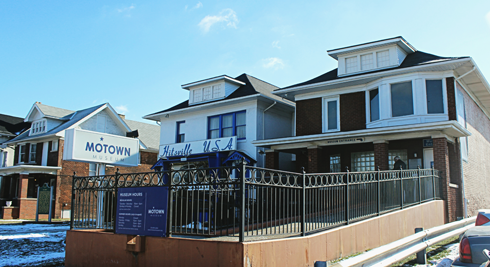 Since 1985 Hitsville U.S.A has been a working museum. 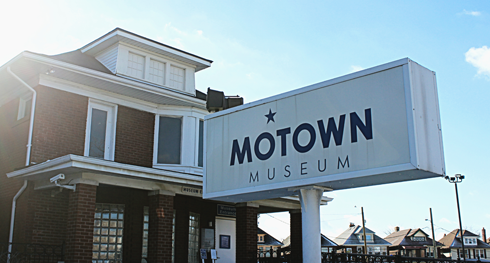 On our recent trip to Detroit, my Dad and I ended up getting a private tour of the facility (sadly no photography was allowed inside). 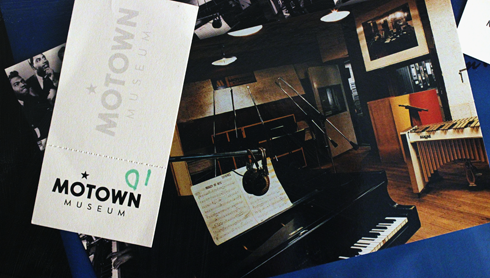 We had an amazing guide who walked us through the exhibits and history, and then we happily embarrassed ourselves by singing "My Girl" in Studio A. 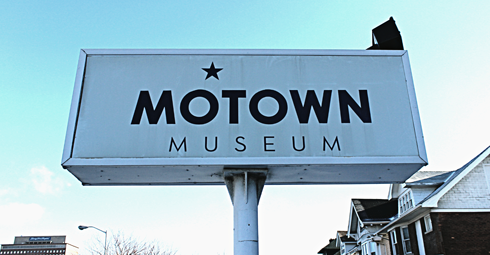 We definitely need more practice, but it was a lot of fun and incredibly humbling to explore a space connected to so many legends. 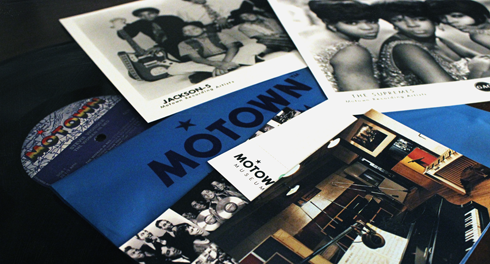 A few of the souvenirs I picked up.